The survey has really opened my eyes up to the sort of issues you are all having and what you would like to see in the book. Thanks to the 80 people who have taken the time to complete it. If you haven’t yet, I would like to get to 100 for as wide a picture as possible. I ask what you struggle with and what you would like to see in the book, so it is in your own best interest to complete the survey. Click here and fill it in. One question I wanted to address now was from one respondent who asked. Finding good tipsters is a challenge and hard work so why would anyone want to share their ‘tipsters’ with other punters as this will ultimately impact their own ability to get on. A fantastic question. He makes a good point. There are so few good tipsters out there and when you do find one, you want as few people to know as possible to keep the edge you have. We know that even the best tipster in the world could become worthless if they have too many people clamoring for early prices. I have noticed it getting a little more difficult to get prices over the last year as more and more people see the success I am having and jump on the bandwagon. I have a pretty good system in place to make sure I am still getting as close as possible to the stated odds and these extra subscribers have not impacted me too greatly at the moment. Some tipsters have a set limit of subscribers and this does help. I feel that very soon Sportpunter will need to set limits on his subscribers. Why do I share? It’s a question I have asked myself a few times. What do I gain from letting others know about profitable tipsters? One thing I gain is a reputation of being open and honest, I also gain the trust of many of you and through that trust I have learnt more then I have managed to teach. If it wasn’t for the people reading this blog, I wouldn’t be a member of ClubGOWI, TFA and a few other services. But recently I have been thinking about expanding my portfolio into new systems that people have been suggesting to me and they have asked me to not share these, I have to respect their wishes as they are doing me a favor by alerting me to new potential good tipsters. In the future you may see results from services called tipsterX. But the key point I have that answers the question above is this. Finding a good tipster is just one part of the puzzle. 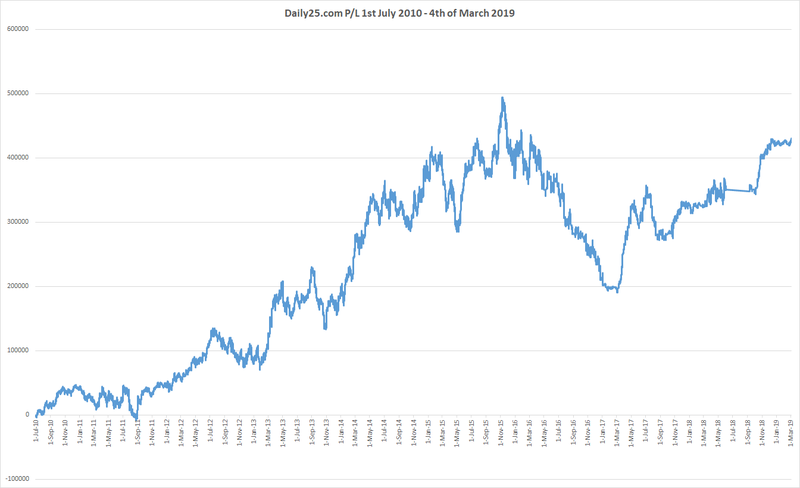 This site shows a pretty decent portfolio, but I can guarantee that people have followed the exact same tipsters as me and still are struggling to make a profit. You need to have so many other things in place to make this a success. 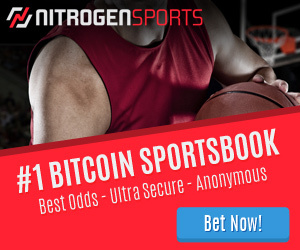 You have to learn where to bet, how to get on at the best prices, creating a bank, knowing how much to bet on each tipster, how to track results, deal with bad runs, and a heap of other factors. It is like you wanting to get six pack abs. Sharing tipsters is like telling you the exact workouts you need to do to get those abs. But you need so much more then that to succeed. You need the right mindset, to be able to stick to a routine, a proper diet, to track and improve your progress, and so much more. Finding the right tipster is just 1 step of many to be able to make a long term profit from this. The eBook will show you how I go about evaluating a tipster and will give you an easy to follow road-map to analyse new tipsters you come across. But the book will also deal with much larger issues. Banks, bookies, tracking, and Psychology are just a few of the extra things you need to have a handle on before you can make a profit. Luckily you get to learn from my mistakes. Any profitable tipster is inevitably going to suffer from dropping odds. It doesn’t have to be because people that follow, it can be bookies themselves that are keeping an eye on his bets and correct. Glad ClubGowi works for you, didn’t work for me! Hey Kizo, can I ask the reason it didn’t work for you? SBC released a report today on GOWI showing that you can wait till kickoff and achieve almost as good odds as if you bet them within a few seconds. Odds are must one thing. Those swings are bigger problem. And there were other things that were a bit more personal so wouldn’t discuss them publicly. Man nas ego problems. Swings are something you just need to learn to deal with, I have yet to find any tipster who doesn’t have swings. Your correct about his ego, and within a week of becoming a member he wanted to kick me out of the service because I dared to say a bad word about his service, but we both decided to never talk to each other again and I’m happy with that, we have different world views. But I can understand that the service isn’t right for you, but honestly, if you can’t make this service work for you, im not sure if any others will be any better??? I’ll write you an e-mail explaining what I am talking about. And yes, there are services that work for me just fine, much better than ClubGowi. Fact is we all have a different style and it does have to do with size of our bets. You outgun me there! And Australia is still a good economy!